Kimberly offers private yoga sessions and teaches our weekly Yoga for Cancer Thrivers, Survivors, and Caregivers here at CRIM every Tuesday from 12:00-1:00. Before relocating to Austin, Kimberly was named in Backstage Magazine's 'Best of L.A.' under favorite yoga class. She has gone thru trainings with Alan Finger (ISHTA lineage), Kia Miller (Yoga Works techniques), Jillian Pransky (Restoratives), Judith Lasater (Restoratives) and Jasmine Lieb, for Therapeutics, where she discovered the amazing healing abilities of yoga. As a result, Kimberly had the opportunity to teach for Team Survivor, a non-profit organization providing free healing modules for women living with cancer during her time in Los Angeles and continues that work here in Austin. Kimberly holds a light hearted space, exploring breath, alignment, and relaxation techniques, to ultimately draw in the natural healing abilities of the body. She regularly offers workshops and events thru Yoga Yoga on 'Healing' and 'Stress Management'. Random info: Kimberly was actually born on a PBS Special on Natural Childbirth. She can be heard as the voice of numerous children’s audio books and cartoons. She has a degree in Musical Theater and a minor in modern dance from the Boston Conservatory. Shannon teaches a weekly Yin Restorative Yoga in collaboration with CRIM at Alchemy of Healing located at 8500 North Mopac Suite 813, Austin, TX 78759 every Monday from 12:00-1:00. Shannon is a Registered Yoga Teacher certified in Trauma Informed Yoga Therapy. She specializes in supporting individuals who are managing a medical diagnoses such as cancer, autoimmune disorders, chronic illness, pain and terminal illness. 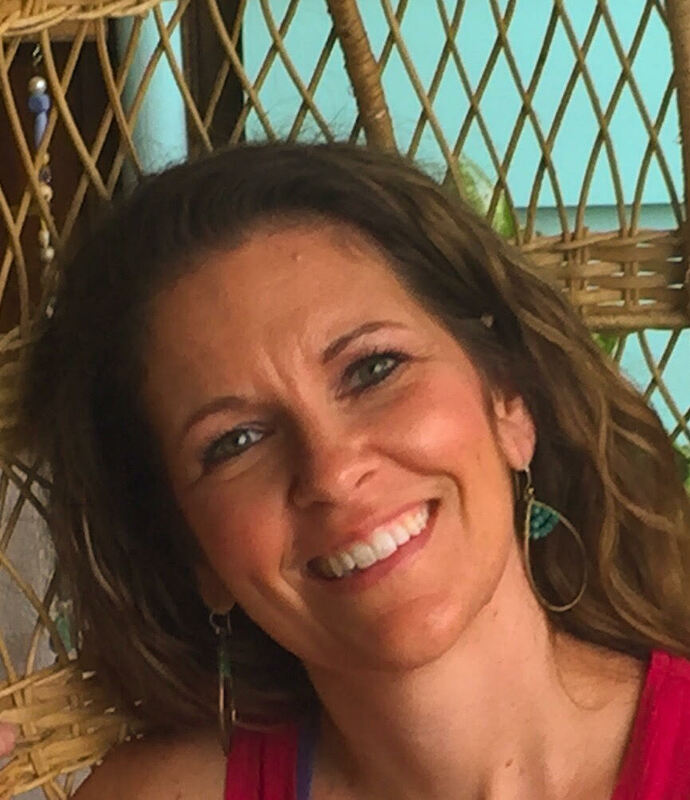 Shannon believes yoga and meditation are transformational healing tools that offer individuals the opportunity to reconnect with their body wisdom in empowering ways after a difficult health related journey. She welcomes all individuals to the mat to curiously explore and compassionately reconnect with their new bodies through mindful movement, deep breathing, and restorative rest. She supports individuals in re-aligning their bodies,minds and souls by introducing the experience of being a witness and a listener of self. Shannon finds her work to be rewarding and humbling and believes her students are her greatest teachers. Vanessa teaches our weekly Yoga Nidra: Yogic Meditation here at CRIM every Saturday from 4:00-5:30 (Starting Feb 2019). Dr. Vanessa treatments focus on the integration of multiple disciplines. She holds a Doctoral Degree in Acupuncture & Chinese Medicine, is a Licensed Acupuncturist, a Licensed Massage Therapist, and a Registered Yoga Teacher. Dr. Huffman began her path in holistic healthcare in 2006 as a massage therapist. She became fascinated with Traditional Chinese Medicine (TCM) after receiving life changing treatment from an acupuncturist in her hometown. She followed her passion to Austin TX, earning a Master of Science in Acupuncture and Oriental Medicine from AOMA Graduate School of Integrative Medicine, and a Doctoral degree in Acupuncture and Chinese Medicine from the Pacific College of Oriental Medicine in San Diego, California. At CRA we are here as a partner throughout your journey to help improve your quality of life.